There’s no doubt that Devil May Care in the UK is a huge bestseller. It is the fastest-selling Penguin published book of all time. According to the Guardian Devil May Care sold 44,093 copies in its first 4 days with 19,000 copies being sold at Waterstone’s alone, the special souvenir edition being sold out by the morning, and the expensive (£750) Bentley special collector’s edition being sold out in just 2 hours. Devil May Care continues to be a force in the UK still managing to hold on to the number one spot on Amazon. 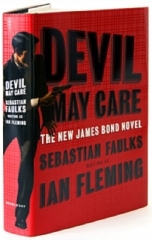 In the United States, Devil May Care wasn’t as successful, but still successful. 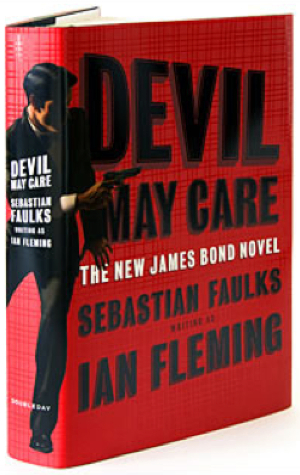 While I can offer no specific sales details like the UK edition, Devil May Care has made a number of bestsellers list. It ranks #38 in USA Today’s bestsellers list (note: USA Today’s list includes only 4 days of sales and also includes non-fiction books). It ranks #8 on Chicago Tribune’s bestsellers list and probably most notably it ranks #8 on the New York Times bestsellers list.